The PowerJack 6014 is a 14 channel Servobox with double voltage regulators for all 6014 receivers. 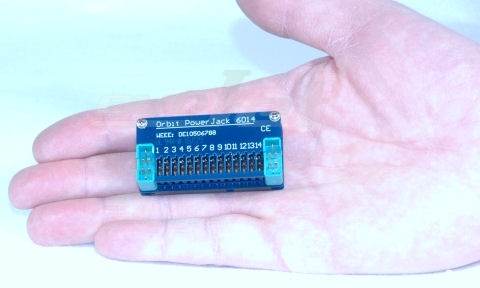 It will be plugged directly by tight precision contacts onto the 6014. 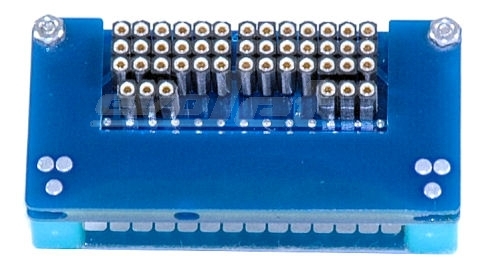 The power will be supplied via two MPX high amp connectors from the battery(ies) or the switch harness(es). 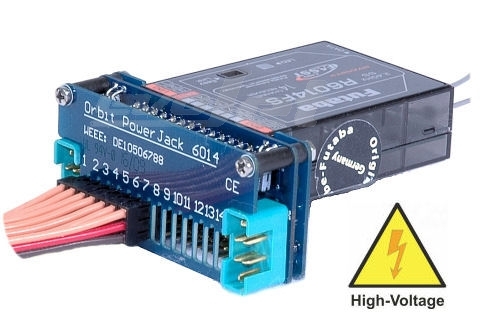 Because of its small and lightweight construction, the Power-Jack 6014 is particular suited for middle and large models with long wiring and digital servos.